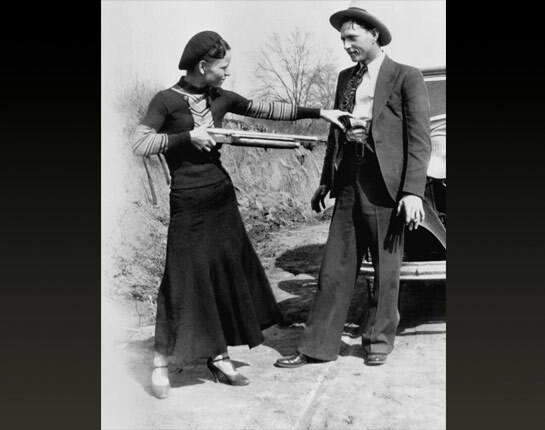 In the depths of the Great Depression, many Americans became transfixed by Bonnie Parker and Clyde Barrow's illicit romance and criminal exploits. Browse a gallery of the infamous duo's life, death and legacy. 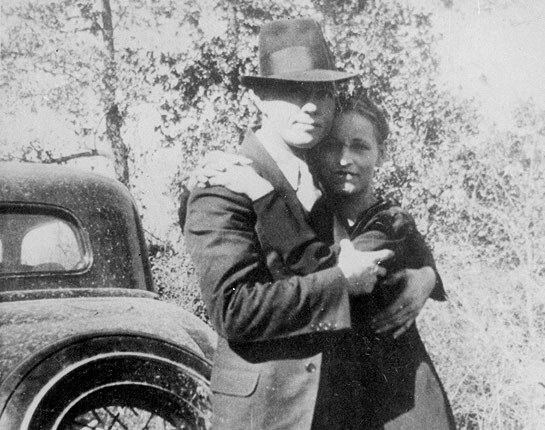 Outlaws Bonnie and Clyde had spent over two years together on the run, but they only earned national attention after photos of the couple were discovered at a crime scene in 1933. In the depths of the Great Depression, many Americans became transfixed by the couple's criminal exploits and illicit romance. At just four years old, Bonnie's father died unexpectedly, leaving her mother Emma to raise Bonnie and her two siblings on her own. The family relocated from Rowena, Texas to Eagle Ford outside of Dallas. 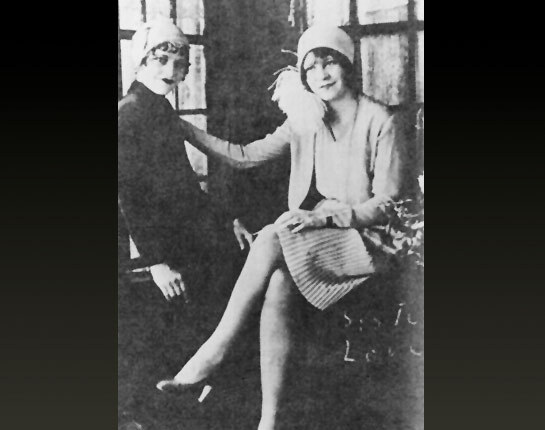 Here Bonnie, left, and her younger sister Billie Jean pose for a picture in the 1920s. Bonnie Parker was a good student who enjoyed singing, dancing and writing poetry. Just before her 16th birthday, however, Bonnie dropped out of high school and married her boyfriend Roy Thornton. The two never divorced, and Bonnie wore her wedding ring until her death. Roy Thornton often left home for long stretches of time, and his marriage to Bonnie was rocky from the beginning. 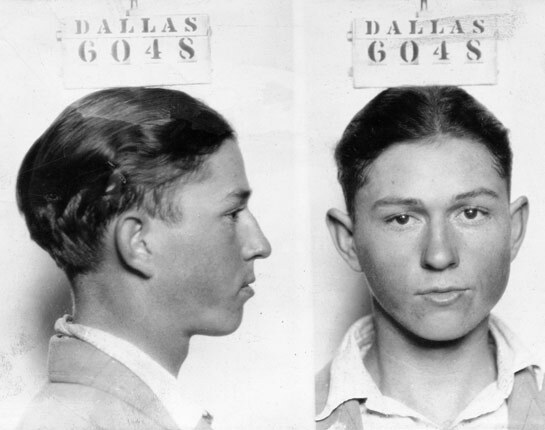 In 1929, Roy was arrested for murder and sentenced to five years in prison. 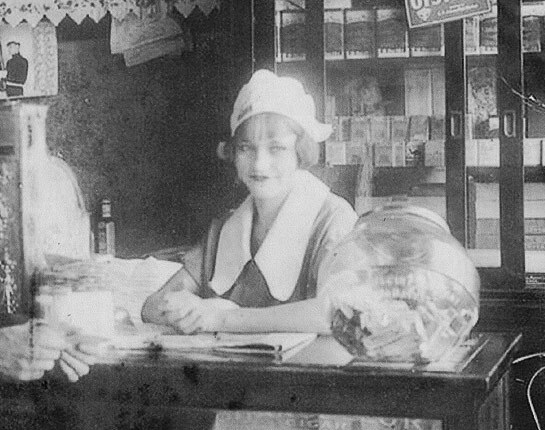 Bonnie, still living with her mother, worked at a Dallas cafe, as pictured here. 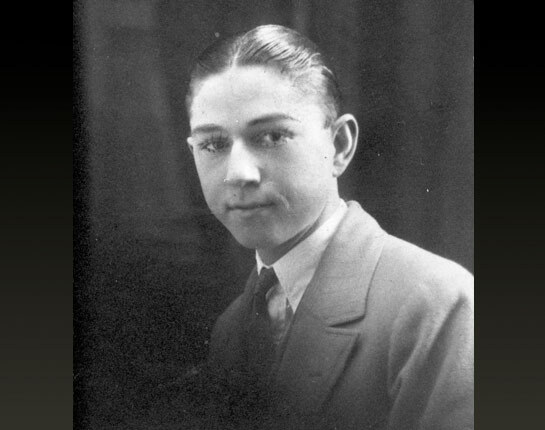 Clyde Barrow was born March 24, 1909 in Telico, Texas to itinerant farmers Henry and Cumie Barrow. The family later moved to a West Dallas neighborhood known as "the Devil's back porch." Clyde's older brother, Marvin Ivan 'Buck' Barrow was a significant influence in Clyde's life. Clyde began his life of crime stealing local poultry and cars with Buck eventually escalating to jailbreaks and raids, robbery, abduction, and even murder. By the time Clyde was 17, he had his first official arrest record for failing to return a rental car. 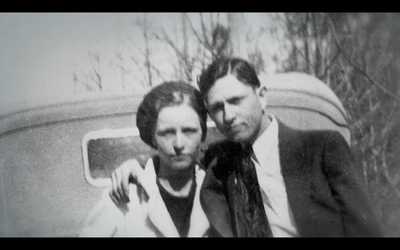 Bonnie and Clyde met in January of 1930. Just weeks after their courtship began, Clyde was arrested for burglary and car theft. 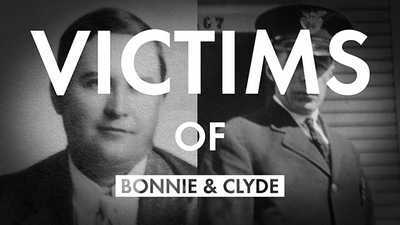 At Clyde's request, Bonnie smuggled a gun into the jail, aiding in Clyde's and two other inmates' escape. A week after escaping prison, Clyde and the other two escapees were apprehended. Clyde was sentenced to 14 years in Eastham Prison farm. Author Jeff Guinn said the Eastham Prison dormitory had "little room and absolutely no privacy." 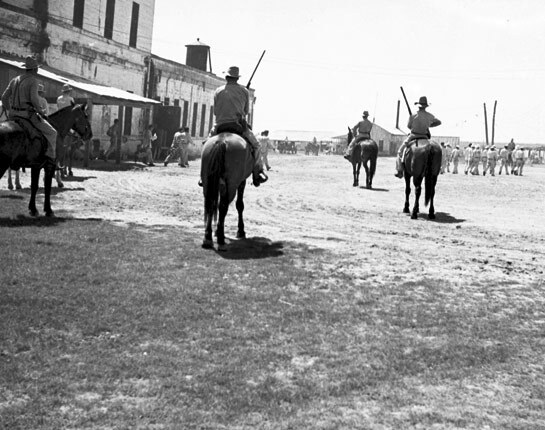 Guards at the notorious Eastham Prison Farm rode on horseback to monitor inmates working in the fields. 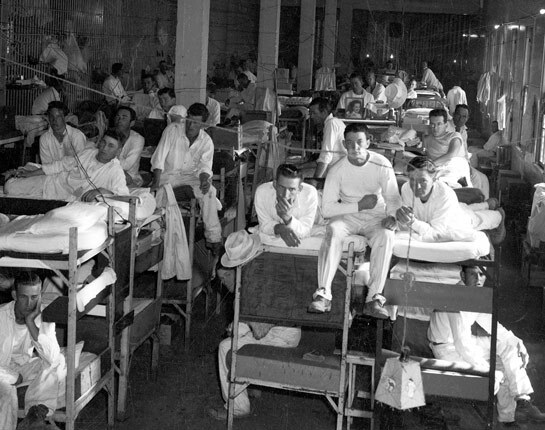 Inmates often worked long hours in intense heat and were often abused by the guards. Clyde was released in February of 1932 after his mother successfully petitioned for his parole. Two months after Clyde's release from prison, Bonnie joins the Barrow gang on a crime spree in Tyler, TX. 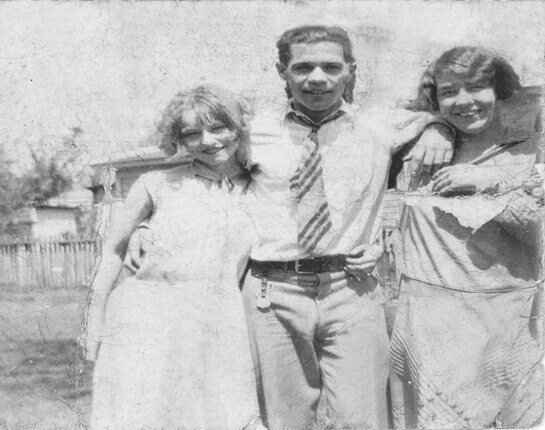 Both Clyde and Bonnie's family try to convince Bonnie to leave the life of crime, but she refuses. Despite common popular culture depictions of Bonnie and Clyde, the reality of their life on the run was far from glamorous. They often ate sardines from the can, bathed in rivers, and drove through the night, taking shifts sleeping and driving, all in order to evade capture. 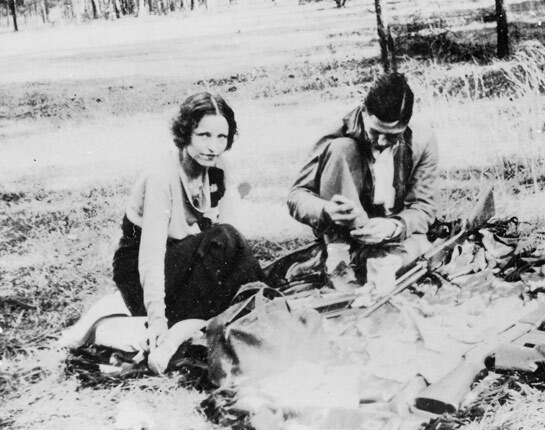 Here, the couple cleans their guns in the forest in 1933. 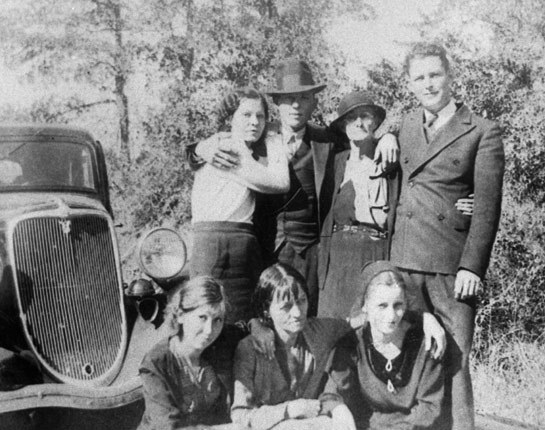 Even though they were wanted criminals, Bonnie and Clyde still managed to meet up with their families occasionally in Dallas, as pictured here in the early 1930s. 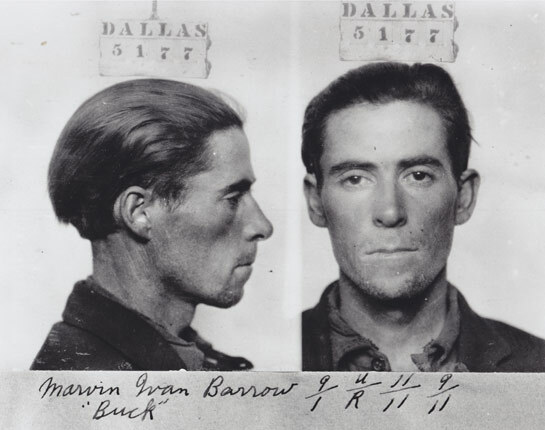 By 1933, the Barrow gang's crimes had escalated from robbery to murder, attracting the notice of local authorities. 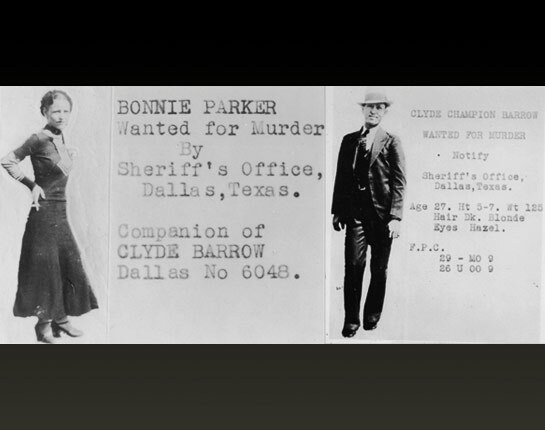 Pictured here are Bonnie's and Clyde's wanted posters. Police apprehended Buck Barrow, who had been shot in the head, and his wife Blanche, at an ambush in Dexfield Park, Iowa. Here, Blanche, blinded from broken glass during an earlier shootout, reacts with alarm after mistaking the camera's flash for gunfire. 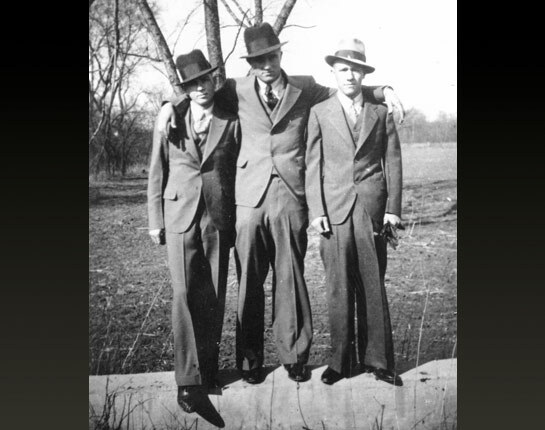 Clyde (left) poses with fellow gang members Raymond Hamilton (right) and Henry Methvin (center) in January 1934. 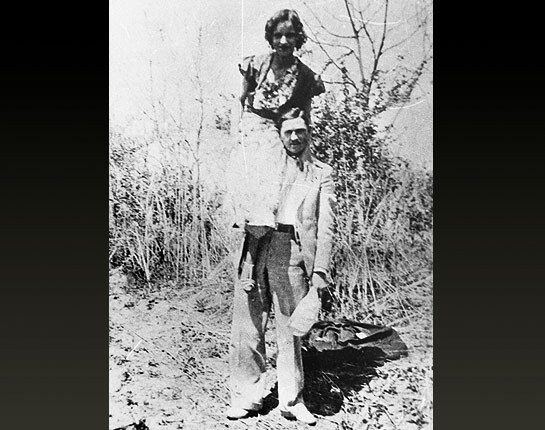 Methvin's parents made a deal with the state of Texas to aid in the capture of Bonnie and Clyde in exchange for their son's clemency. 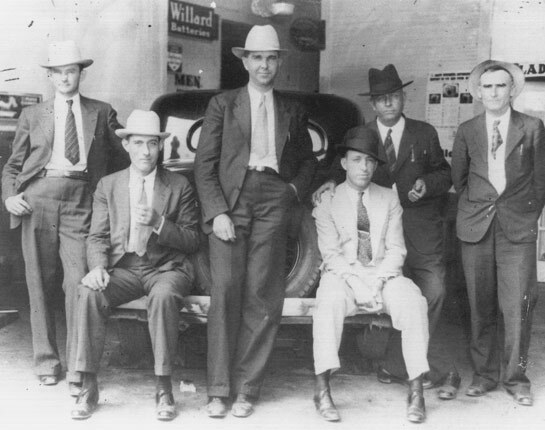 Former Texas Ranger Frank Hamer and his posse of officers were tasked with tracking down Bonnie and Clyde. Hamer had a reputation for hunting criminals and boasted of killing 53 men during his service as a Ranger. 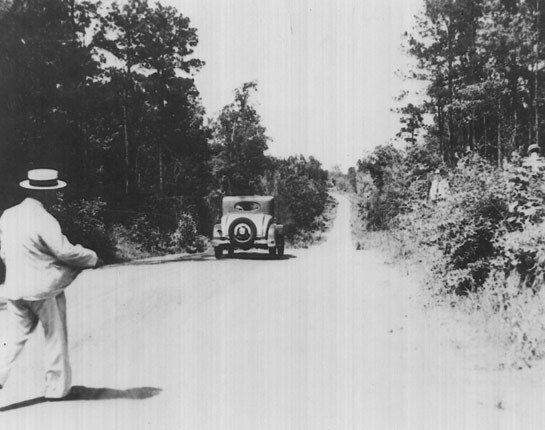 On May 23, 1934, Hamer and his agents set a trap along Highway 154 in Gibsland, Louisana. It was the only road leading to Henry Methvin's parents' house, where Bonnie and Clyde often picked up Methvin. 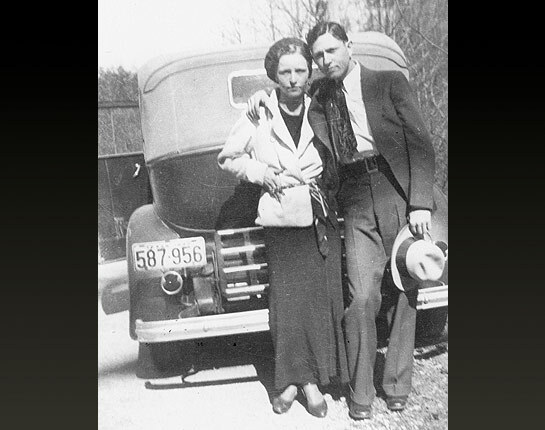 When Bonnie and Clyde drove down the road on May 23, 1934, they came upon Henry Methvin's father, who appeared to have broken down on the side of the highway. 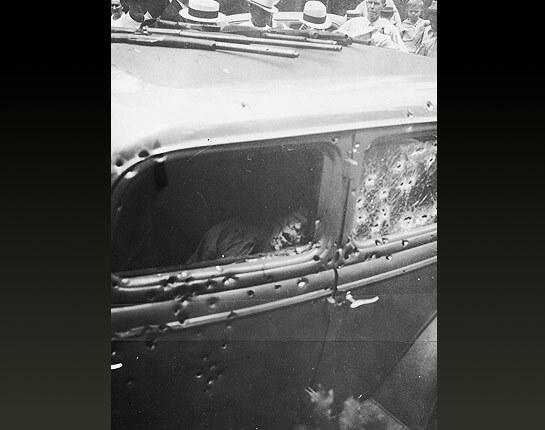 When Bonnie and Clyde's car slowed, authorities opened fire, unleashing over 150 bullets into the car and killing the couple in seconds. 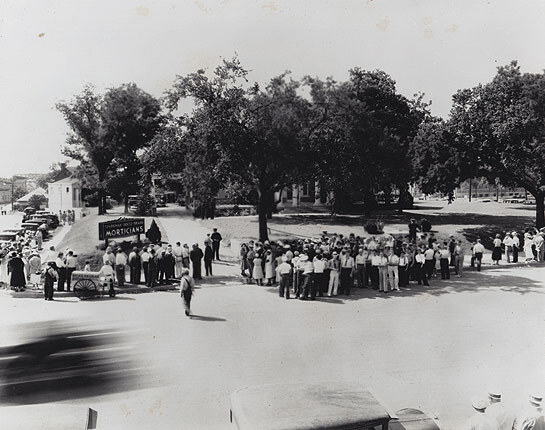 News of the deaths traveled quickly, and a crowd gathered at the scene. 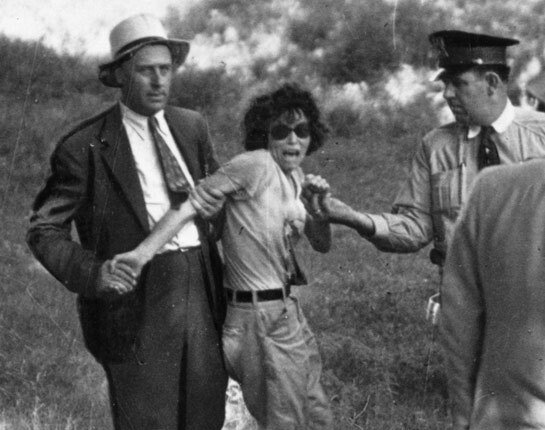 Many curious onlookers stole souvenirs such as pieces of clothing and hair, and it's said one person even tried to take Bonnie's wedding ring. 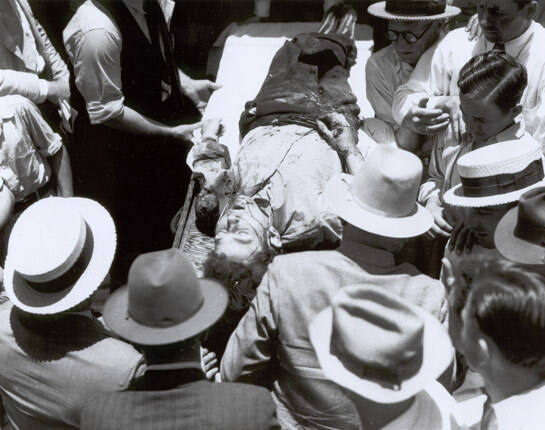 Here, Clyde's body is moved through the crowd. Dallas County Sheriff R. A. 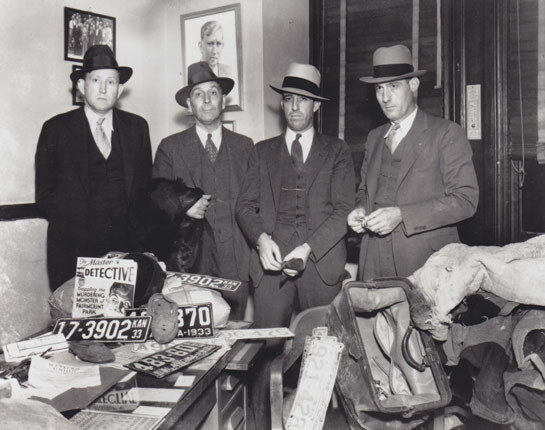 "Smoot" Schmid, far left, and Dallas County Deputies Ed Caster, Ted Hinton, and Bob Alcorn stand with items collected from Bonnie and Clyde's getaway car after an ambush in November of 1933, including license plates, bags, maps, magazines, and coats. Though the two funerals were held on separate days and in different funeral homes across town from one another, each was attended by thousands of people. Pictured here is the crowd at Clyde's funeral at the Sparkman-Holtz Brand Funeral Home. 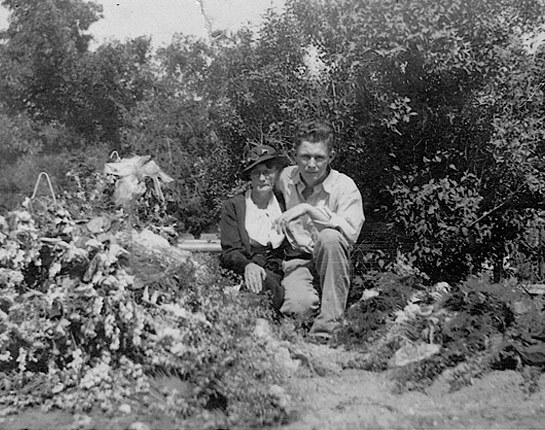 Cumie and her son LC Barrow visited Clyde and Buck's joint grave. Buck died just less than a year before Clyde, who had requested his headstone to read, "Gone But Not Forgotten." Bonnie was buried separately. 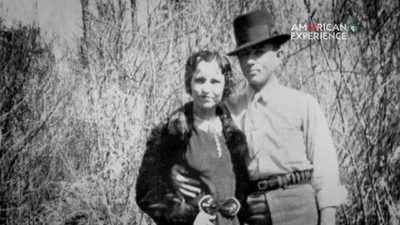 For decades after Bonnie and Clyde's deaths, their legend has continued to resonate in dozens of movies, documentaries and television series glamorizing the criminal exploits and illicit romance of the notorious couple.